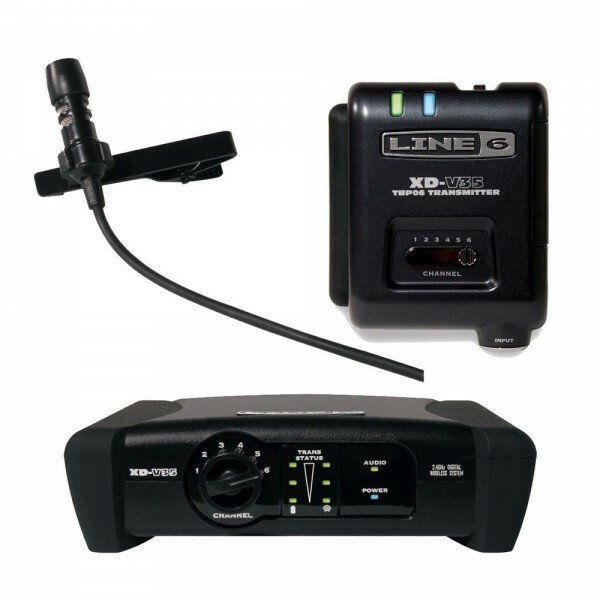 Designed for professional spoken word applications, the XD-V35L was created to set a new standard in lavalier sets a new standard in lavalier wireless systems, delivering classic wired mic sound with the superior audio quality, operation and reliability of the proven Line 6 digital wireless platform. 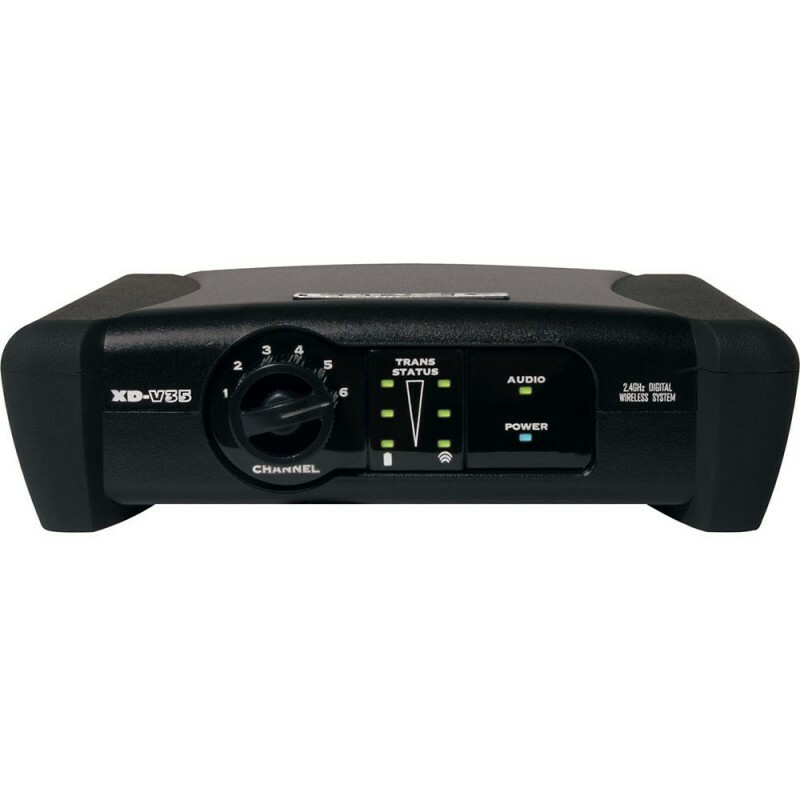 Based on the company's class-leading fourth-generation digital wireless technology, XD-V35L provides great sound and simple, license-free operation worldwide in a compact, easy-to-use system. Using the same technology as the XD-V35 flagship wireless systems, the XD-V35L wireless signal is so clear and strong that it sounds just like you're using a wired microphone. Unlike traditional analog wireless systems, there's no compression or expansion in the signal chain. The discrete tie-clip mic, designed for low handling noise, captures your voice perfectly and the system transmits a full 10Hz-20kHz frequency response with a wide 117dB dynamic range A weighted), giving a huge amount of headroom for the clearest possible sound. A separate Dynamic Filter works to combat any unwanted environment noise without compromising the vocal sound. Nothing should get in the way of a great vocal performance. 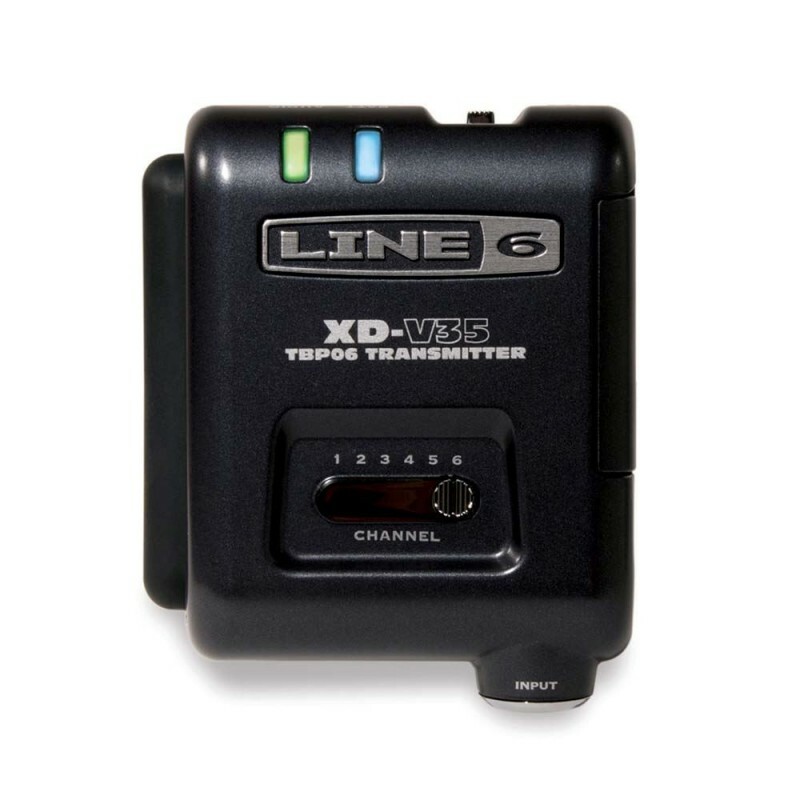 Ensuring peace of mind and the most reliable performance, XD-V35L systems operate in the 2.4GHz band, which is free from interference due to TV broadcast, public safety announcements, cellphone towers and other transmitting devices. Encoded DCL (Digital Channel Lock) technology prevents reception of any audio interference from other 2.4GHz devices and ensures signal integrity. Confused by wireless licence fees? Don't be. All Shure's XD-V systems are fully FCC-compliant and use the 2.4GHz band, so you don't have to worry about license fees or regulations wherever you are in the world. Whatever the application, XD-V35L is all about simplicity. You don't need to be a live-sound engineer to use it. Just switch on, select one of the six always-available channels on the mic transmitter / receiver and you're up and running. That's it. No tweaking, no frequency scanning - it's ready to go in seconds. Sennheiser MD 421-II - Instrument MicrophonesThe MD 421 II continues the tradition of the MD 421, which has been one of Sennheiser's most popular dynamic mics for over 35 years. The large diaphragm, dynamic element handles high sound pressure levels, making it a natural for recording guitars and dru.. 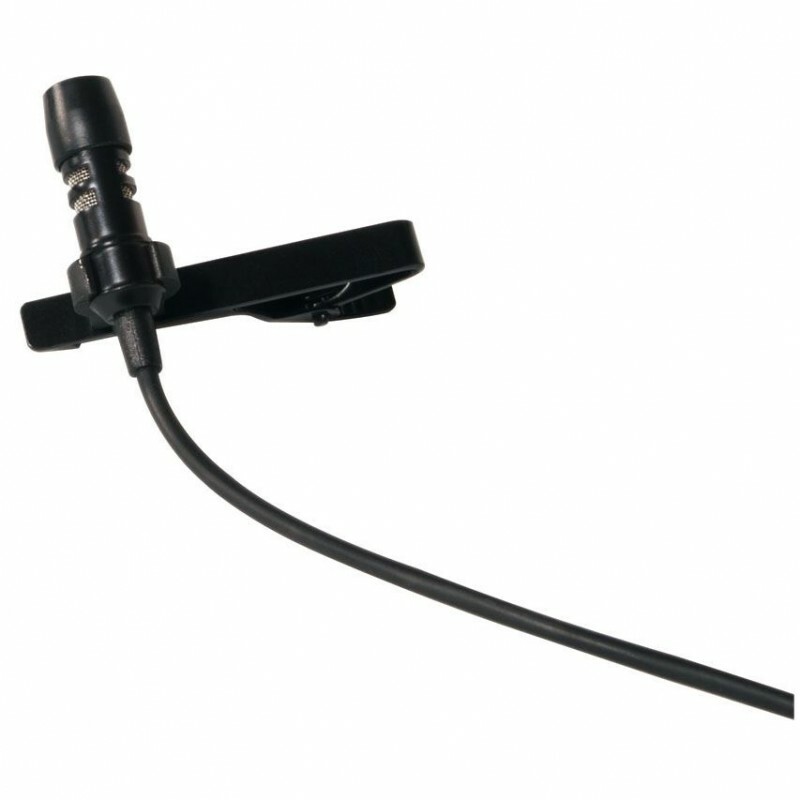 Audio Technica ATM450 Cardioid Condenser Instrument MicrophoneOne of the new stars of the Artist Series remake, the ATM450 cardioid condenser offers an innovative side-address stick design for endless placement options and minimal obstructions. The microphone is equipped with an integral 80 Hz hi-pa..
Audiocore WHL-1025V (1 Mik Genggam & 1 Bodypack Clip-on Wireless, Layar LCD)Para desainer Audiocore Instruments® memiliki satu poin kunci saat mendesain mikropon wireless Audiocore seri V ini: Value. Konsep ini membawa mereka pada penciptaan sebuah seri mik wireless yang memberikan kejernihan su..